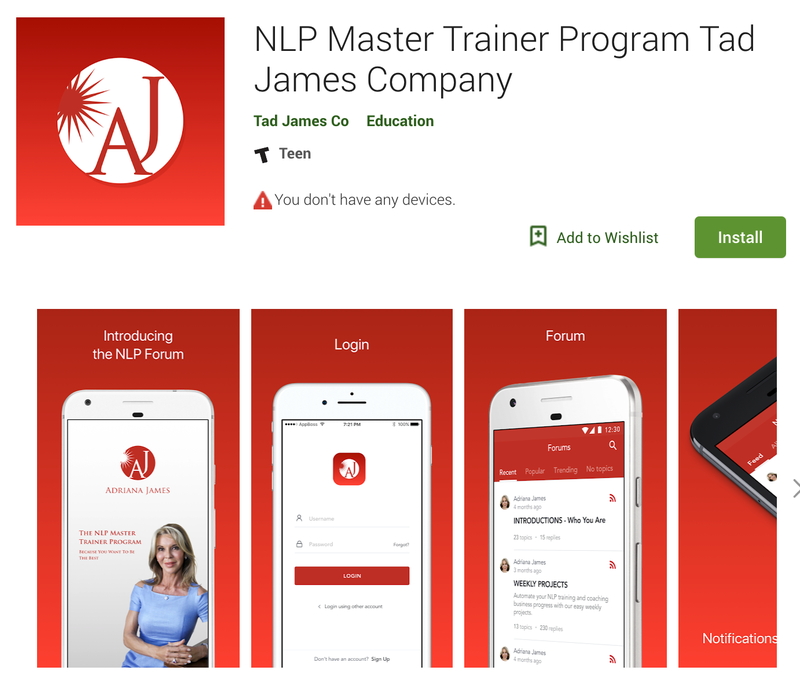 Adriana James from the Tad James Co., a company that provides Neuro-Linguistic Programming (NLP) and Hypnotherapy Training approached us to create a mobile app for their master training program’s bbPress powered forum. They use forum discussions as a required and integral part of their training program. 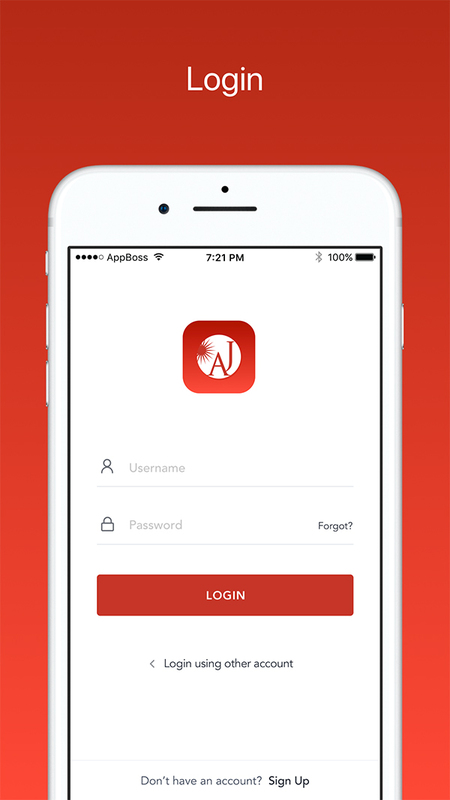 We have delivered a high quality native iOS and Android mobile app that is synchronized with the website. 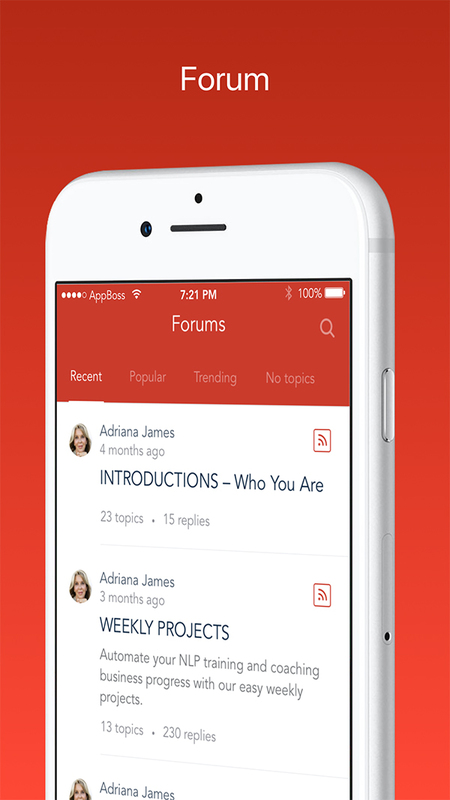 The App allows the students taking the program to participate in the forums via their phones. 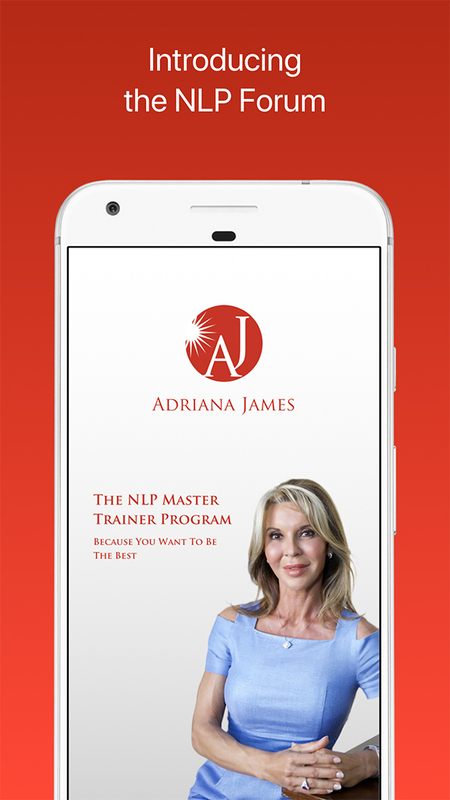 Adriana James is an expert leader in the field of Neuro-Linguistic Programming (NLP), NLP Coaching and Time Line Therapy®. 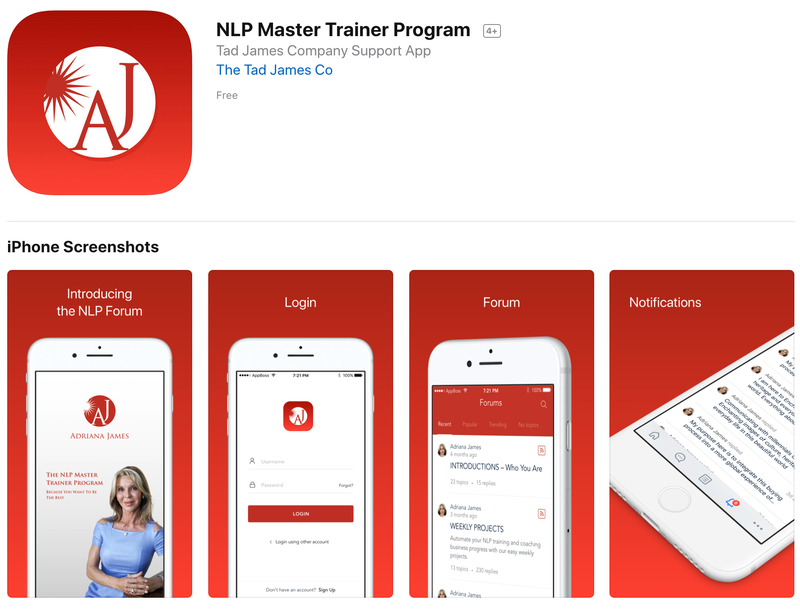 Together with Tad James, she runs one of the world’s most respected NLP training organization, The Tad James Co. through which they provide NLP and Hypnotherapy Coaching and Trainings. The client needed an easier way for their students to participate in discussions, as this is a required component of their training. 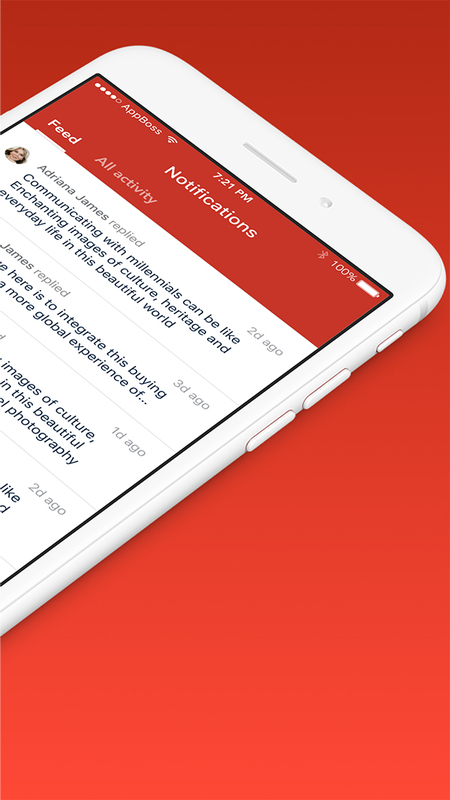 The client needed a way to keep their users engaged in the discussions and thus push notifications was a key component. They also needed the app to be easy to use and with large easy to read fonts, to cater to students of all ages. The client needed a solution that was cost effective. They also needed the apps delivered within a very tight timeline. The client came to the right place, because we had exactly the solution they were looking for. 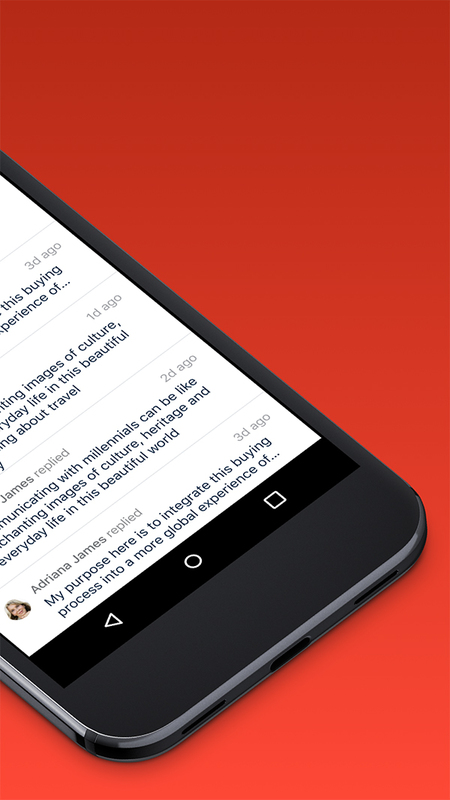 Our design team helped create a custom bbApp rebranding, App icon, launch screen. The team also helped put together the screenshots and feature graphic for the app stores. Our development team worked on configuring the website together with the app, implementing the new designs, building and publishing the app. 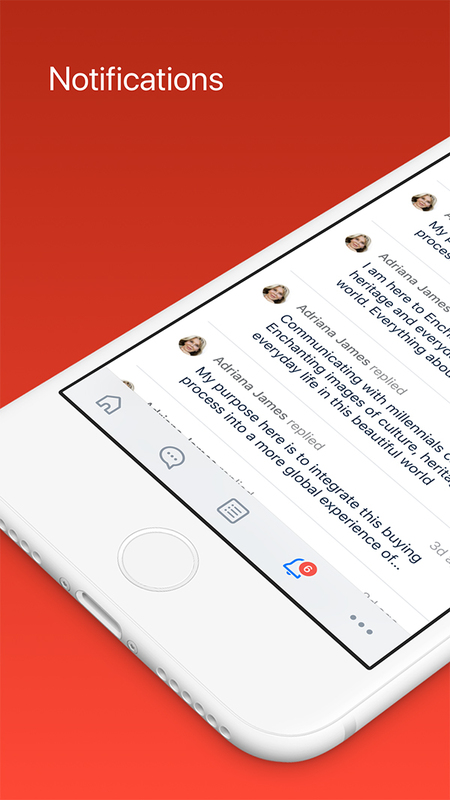 The team also helped with developing custom features that are specific to the client’s platform, including extending the push notifications feature. Our QA team ensured that the app was ready for production once the setup was complete. 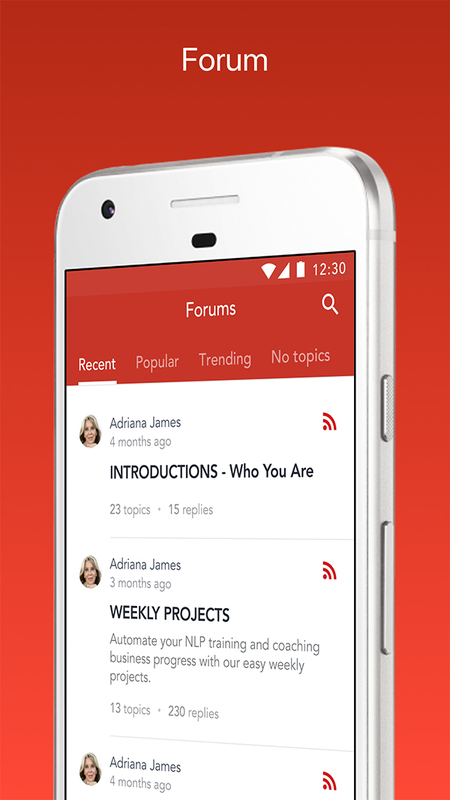 Our team continues to maintain the NLP Forum App and make new feature and compatibility updates. Upon launching the iOS and Android apps, our client was able to have their students participate much more in the discussions. The students can now participate from anywhere, and don’t necessarily have to wait until they are in front of a computer. 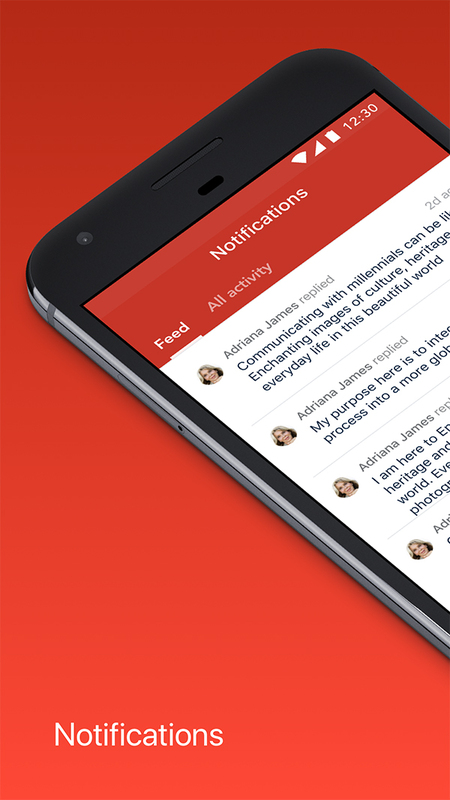 The client is also able to communicate with the students easily by sending custom push notifications to make important announcements.